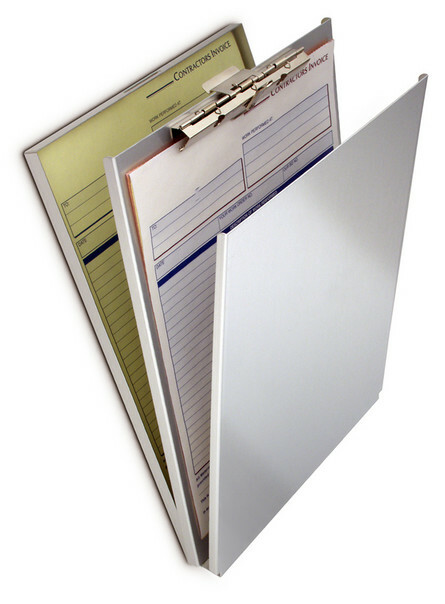 Store Home > FOR TAT/AH509 - Aluminum A-Holder 5 2/3" x 9 1/2"
Top opening for easy and convenient access to documents. High tension clip with license/card holder and self-locking latch that keeps the compartment securely fastened. 3/8" storage capacity. 5 2/3" x 9 1/2".